Hey everyone i hope that you are all having a terrific Tuesday! I can not believe that February is almost half over! 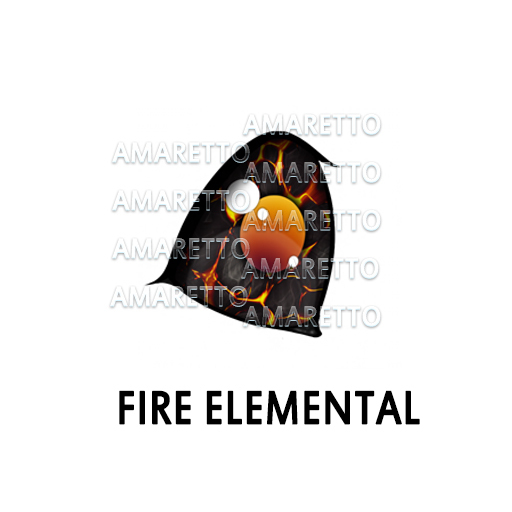 I wanted to show off the newest edition to the Elemental animals! That is right its getting hot in here with these Fire Elemental Animals! I will start with the K9 cause they are so large and in charge! K-9 breeders you will need to breed any Rottweiler to a K-9 with a Firey Hunter Eye From February 1st to March 31! 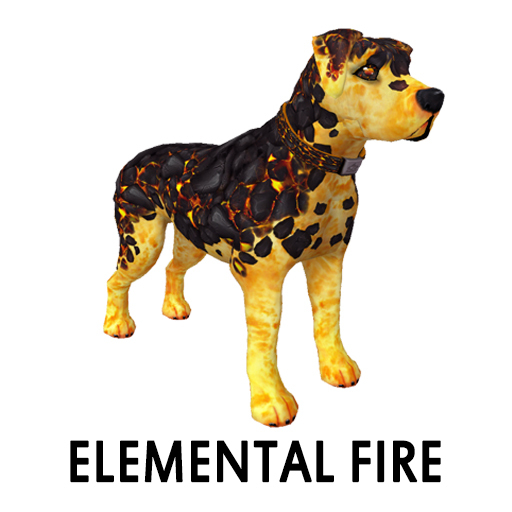 You will have 2 months to try to get a Fire Elemental K9! 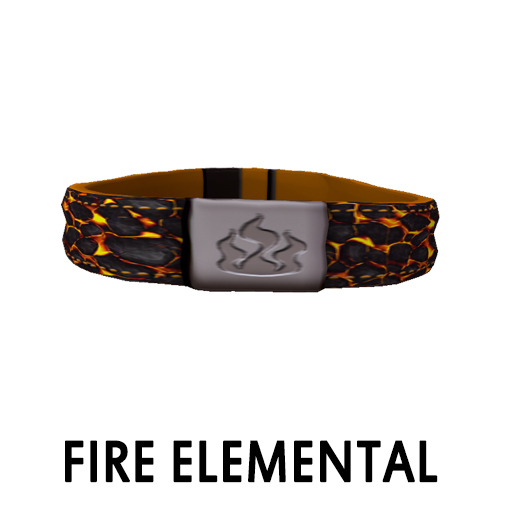 Remember the breed DOES NOT pass but the Fire Elemental Eye and Collar can! 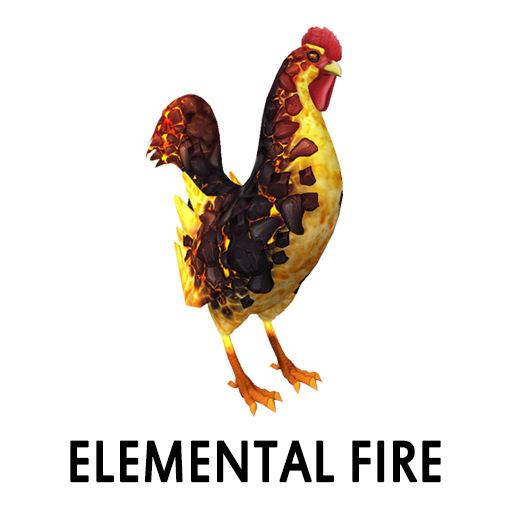 Shades Fire you will have the chance to get a Fire Elemental Barnyard Bird! Take a look at this hot stuff! 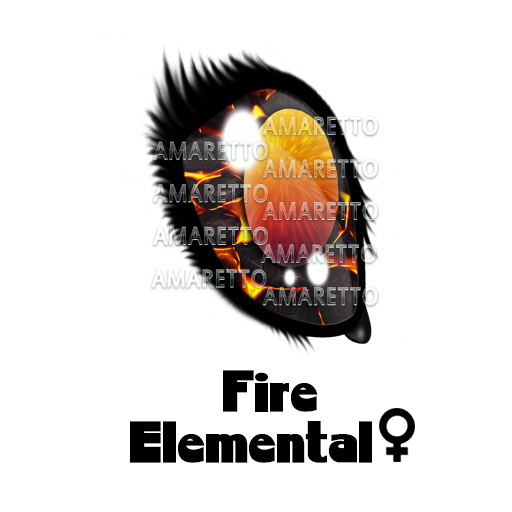 Remember the Breed DOES NOT pass but the Fire Elemental Eye can! Now last but never least this Ponie is on FIRE! 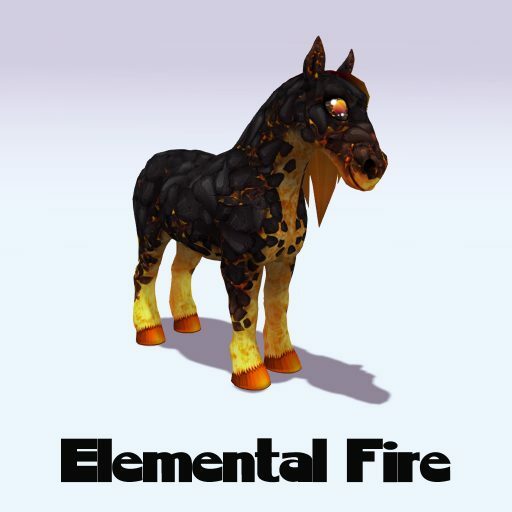 From February 1st to March 31st if you breed a Cherry Bandit to a Masquerade in Tangerine you will have the chance to get the first ever Elemental Fire Ponie Pal!! 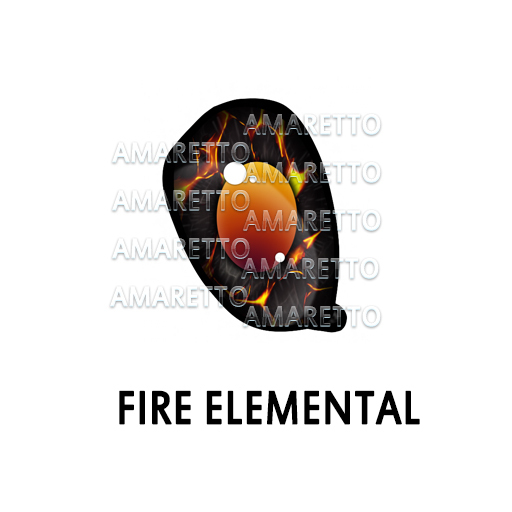 Remember the Style DOES NOT pass but the Fire Elemental Eye can! Remember you have until March 31st so that is plenty of time if you start now! Good luck everyone this is Ava over out!